We’re on Kensington Road off of Westcott St. It’s a residential road a few blocks south of the Westcott business district. From the light on the corner of Euclid Ave. and Westcott St. proceed south and make your 3rd left onto Kensington Rd. and we’re 2 blocks down on the right hand side. Feel free to call us for directions: (315) 472-1385. Do I need to be a member to shop at the Co-op? No you don’t. The Co-op is “open to the public”. All are welcome to shop at our store. Do you carry vegetarian/vegan and gluten free foods? Yes we do. We have vegan products such as almond milk, soy milk and meat substitutes, etc. The Co-op also has great choices for vegetarians. If you’re looking for gluten free food, the Co-op has good selections for your eating pleasure. We also have meat selections featuring local, grass fed and organic meats. At the Co-op we try to provide a variety food for shopper’s eating preferences. A Co-op is an organization that exists to serve the needs of the people who use it. Since we’re a food Co-op, we exist to provide healthy, organic, local, and alternative food products to our community of shoppers and owners as well as conventional food products. If you’re interested in learning about the Cooperative movement, check out the Rochdale Society of Equitable Pioneers and the very first co-op store in 1844 on Toad Lane in Rochdale, England. Why is the Co-op a great place with which to be associated? Because we care about our community. We’re a collection of over 3,000 invested member/owners plus non-member shoppers who support local farmers and producers, invest in eco-friendly healthy products, and contribute to community health and wellness.  Syracuse Cooperative Market is owned, controlled, and used by member-owners; individuals who are invested in the mutual benefit that our sustainable, thriving, cooperative commerce brings to our community. In order to become a member or learn more, please click here. What are the benefits of being a member of the Co-op? Access to special owner events such as farm tours, movie nights, potlucks and more! How do I become a vendor for the Co-op? Fill out the application found under Co-op, New Vendor Application.